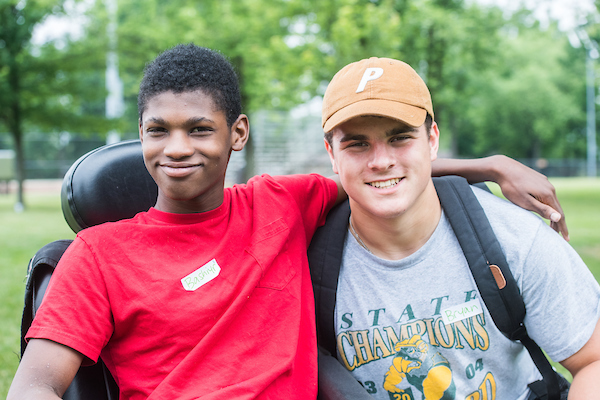 One of the smartest ways to give is through a matching gift program, where a company – or individual – will match your donations to Youth Challenge. These matches are often dollar for dollar, which doubles your charitable donation power. Check with your company’s human resources or payroll department to see whether it offers a matching gift program. If your company is eligible, request a matching gift form from your employer, and send it completed and signed with your gift. We will do the rest. The impact of your gift to YC may be doubled or possibly tripled! Some companies match gifts made by retirees and/or spouses. Click here to see a list of some companies with matching gift programs.